Here you can download model paper for 2018 O/L mathematics. 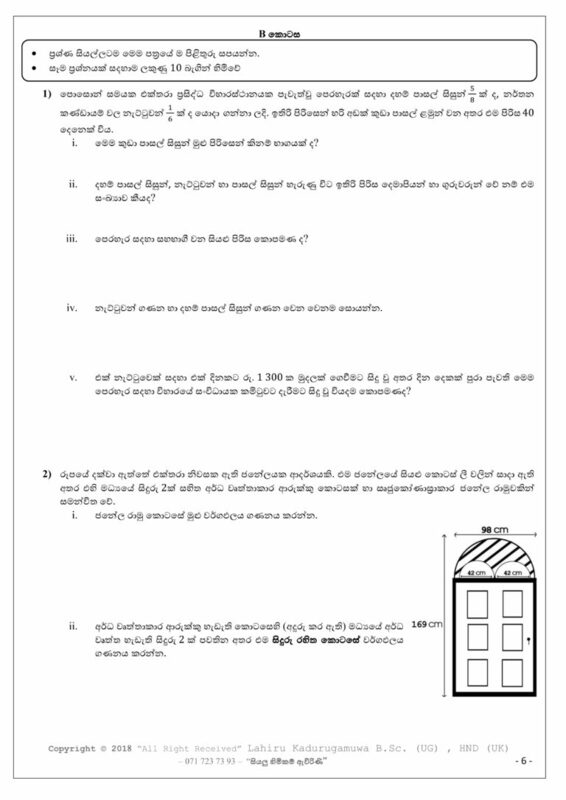 This model papers are prepared by Lahiru Kadurugamuwa. 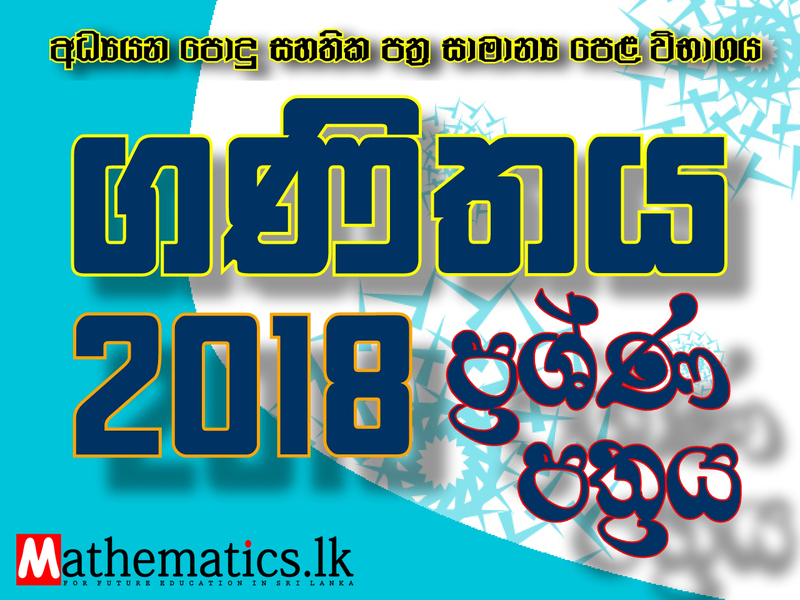 Also you can download “අත්වැල 2018” ordinary Level Mathematics model papers by Institute of Technology University of Moratuwa. 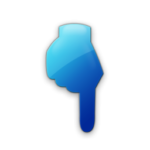 To Download “අත්වැල 2018” click this link below. මොරටුව විශ්වවිද්‍යාලයීය තාක්ෂණික ආයතය මගින් සංවිධානය කරන ලද අත්වැල 2018 ගණිත වැඩමුළු මාලාවේදී ලබාදුන් ගණිත ප්‍රශ්ණ පත්‍රය බාගත කිරීම සදහා පහත ලිපියෙන් පිවිසෙන්න. To download science model papers for 2018 O/L exam click this link below. 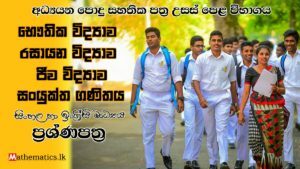 2018 විභාගය සදහා විද්‍යාව ප්‍රශ්ණ පත්‍ර බාගත කිරීමට කරුණාකර පහත ලිපියට පිවිසෙන්න.